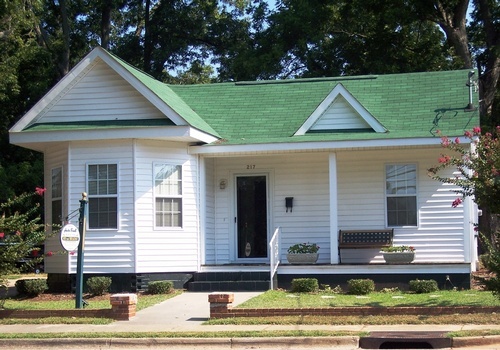 Our Inn is known through out Georgia for our unsurpassed southern hospitality. We invite you to take part in the cozy atmosphere that has made The Hunter-Finnell Inn synonymous with the very highest standards of southern hospitality. Our guests feel truly immersed in an elegant private residential atmosphere. Efficient, discreet and accommodating, our attentive staff is at your disposal. We welcome you to one of Washington’s finest Bed and Breakfast.